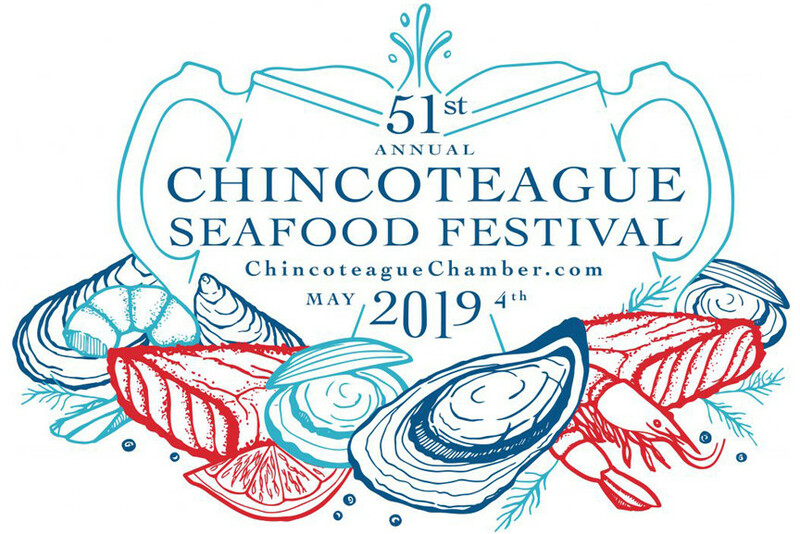 Experience The 92nd Annual Chincoteague Pony Swim! It’s almost Chincoteague Pony Swim time! 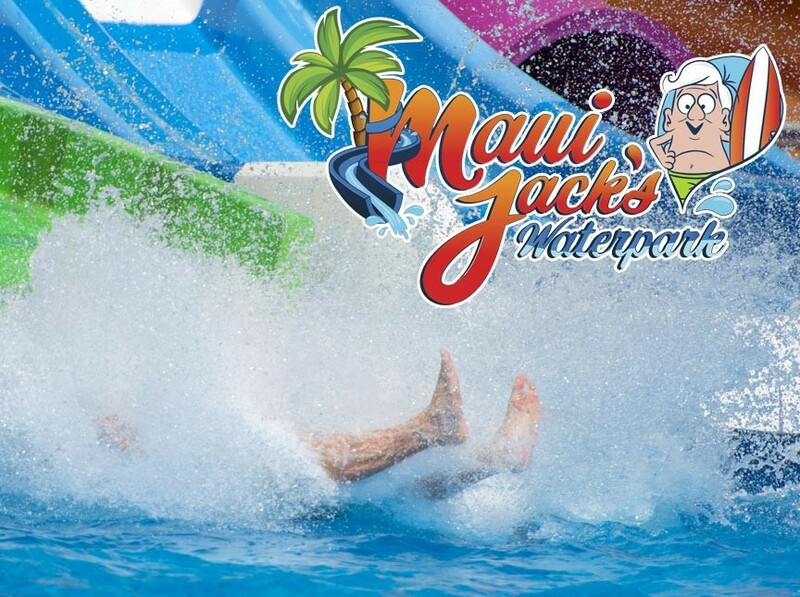 The 92nd annual return of the island’s signature event is scheduled for July 26th, 2017! If the date for this year’s Chincoteague Pony Swim seems a touch early to you, you’re absolutely correct. This is the earliest date for the swim that we have seen in many years. Consequently, time is of the essence! If you’re planning on coming to witness this amazing event, you’ll want to start planning your visit now. 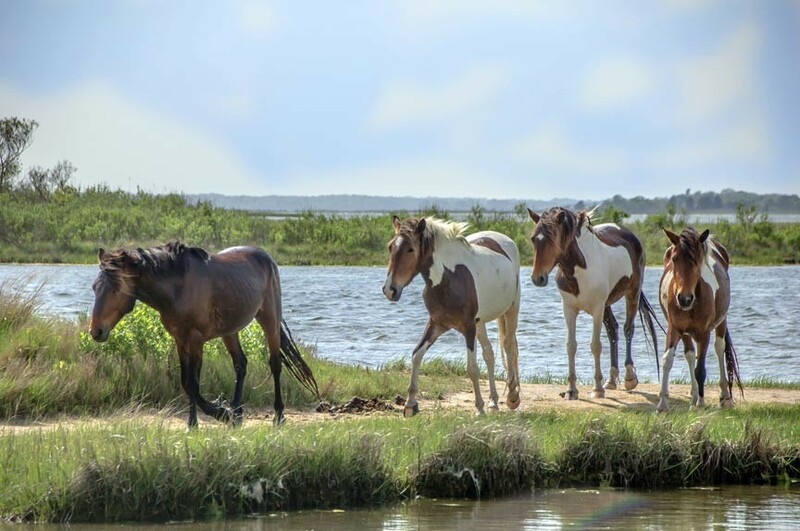 Thousands of people come to Chincoteague Island during summer Pony Penning week. Many are surprised to learn that the event takes up a whole week. Does it really take the horses that long to swim from one island to the next? Of course not! But you have to remember that the Chincoteague Pony Swim is just the centerpiece to Pony Penning week. There’s also the carnival, pony auction, fireworks, and more! 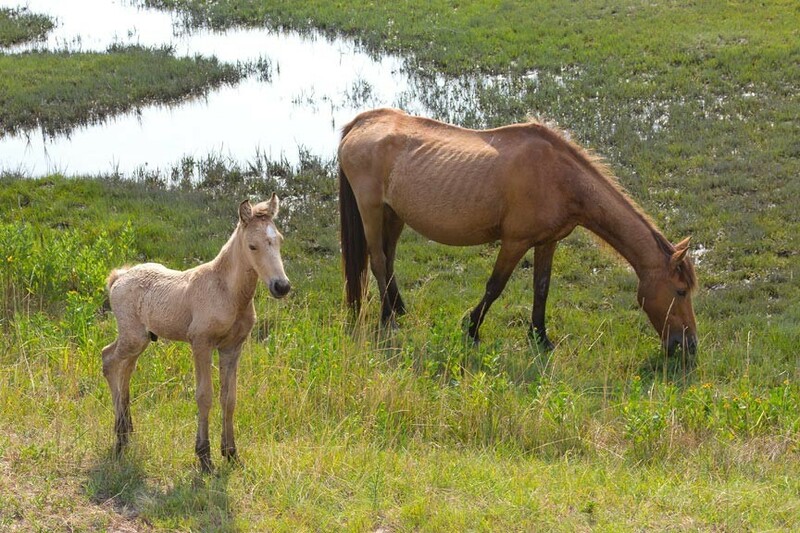 Posted in Wild Ponies of Assateague Island | Comments Off on Experience The 92nd Annual Chincoteague Pony Swim! 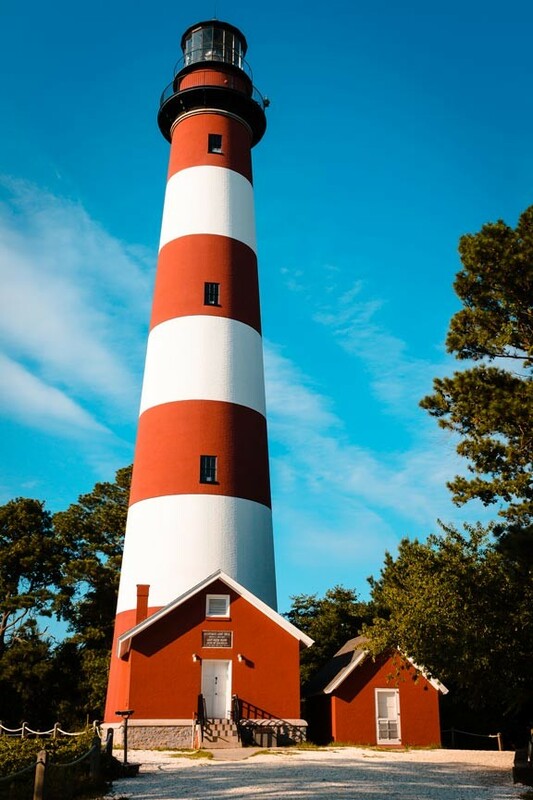 Make it a Chincoteague Saint Patrick’s Day this year by joining in on the island’s popular, annual Shamrock Scavenger Hunt! Chincoteague Island’s annual shamrock scavenger hunt – In Search of Shamrocks – occurs March 14th, the Saturday before St. Patty’s Day, 2015. 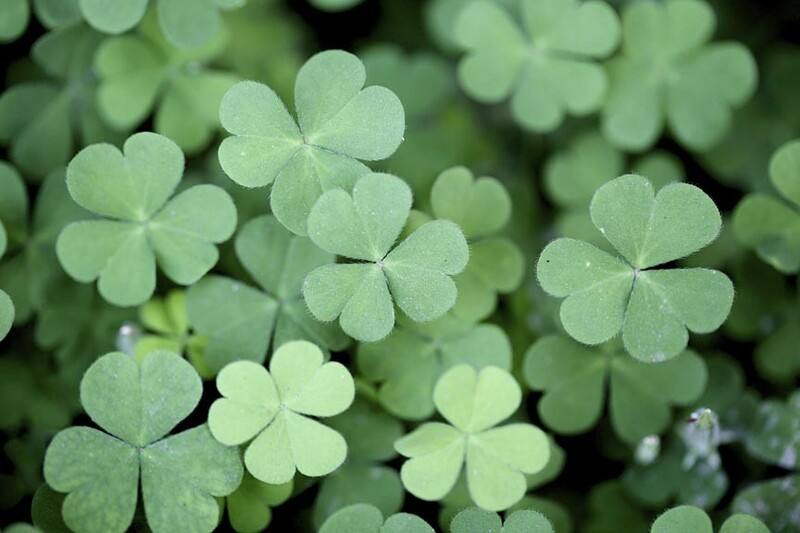 This popular, yearly event sees residents and visitors out and on the hunt for those green shamrocks! 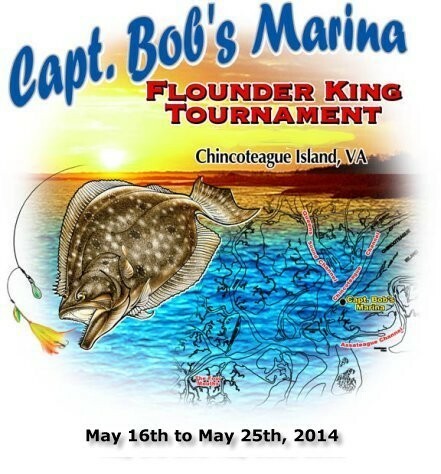 It’s spring – and no Chincoteague Island spring is complete without a Captain Bob’s Marina Flounder King Tournament!